BSA is pleased to announce that the board has voted to create a boys scholarship fund to assist families in need from the city of Brunswick cover the cost of a soccer season. The BSA soccer community is a close group who are compassionate about giving every child in the community a chance to participate at the next level. 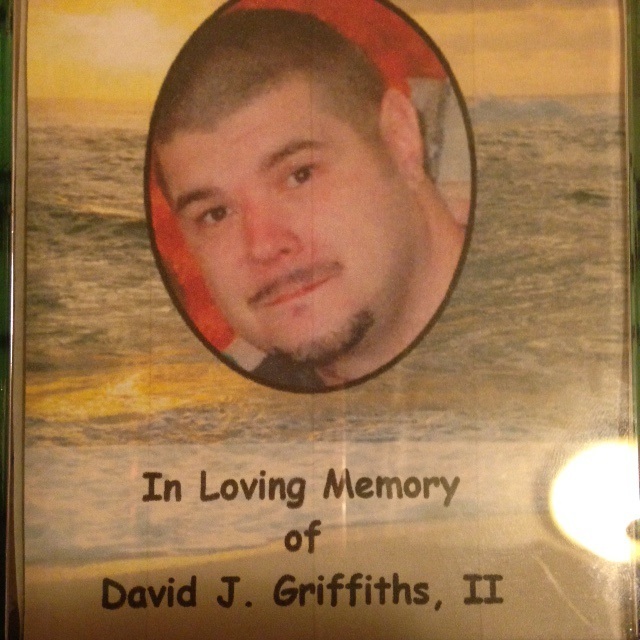 We are happy to announce that the scholarship will be named the DJ Griffiths Memorial scholarship. 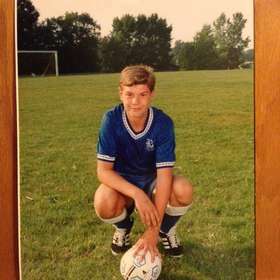 DJ was a former player who passed away a few years ago, at the young age of 32. His father was a long serving referee and assignor for BSA. We have a few volunteers who have already begun working on fundraising for this scholarship. We are looking for a few more people who would like to volunteer to be on the committee to provide insight and ideas. The introduction of this scholarship for boys in our community is very important. If you are interested, please respond to this email as soon as possible to Deanne Rauscher at drausch899@gmail.com, so that we can get things moving in order offer this scholarship for this fall's soccer season.